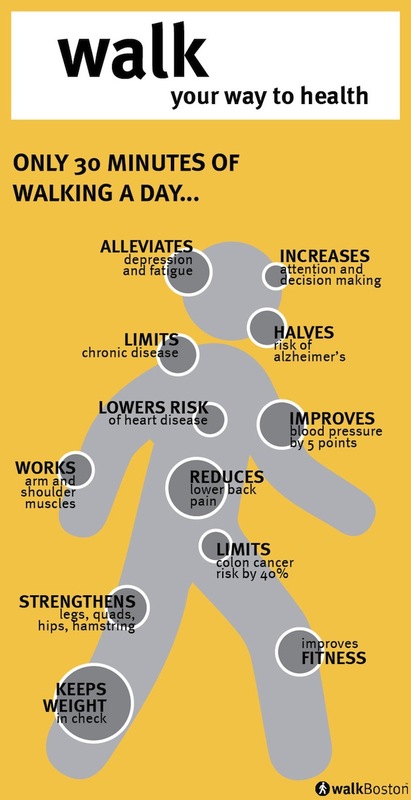 Take a quick, 5-10 minute brisk walk 2-3 times each day! Outdoors, at a park or around the block? Indoors, at the gym or local mall? 20 minutes or 10 minutes or 5 minutes will suffice! Some exercise is better than no exercise at all. This entry was posted in Daily Workout, Inspiration, Motivation, Tips to Stay Active and Keep Moving and tagged Brisk Walk, Exercise, Walking. Bookmark the permalink. I love everything about this. Thanks for sharing the wonderful suggestions! If you’re ever interested in some similarly inspirational musings and awesome book reviews, be sure to follow! Thanks! You’re very welcome! 🙂 I just followed your blog as well, and look forward to some great book reviews and more inspirational messages.